Synchronous operation of 2 lenses of Seesii Professional Digital VR Camera 360 ensures the high-quality video recording in the format of 360°. It is worth noting that in the Seesii Professional Digital VR Camera 360 can be both synchronous and a single operation of each of the lenses. The maximum resolution in the spherical shooting mode will be 1080P at a frequency of 30 frames/sec, while there is a possibility to shoot 4K-video with a single lens at 15 frames/sec. This spherical camera cannot record the full scope as it has limited coverage. Seesii Professional Digital VR Camera 360 can expand the horizontal angle to 180° and vertical angle to 120°. For a 360-degree panoramic photos or video Seesii company offers its own solution: foldable design of the body. Thus, you’ll get 2 1080P lenses on both sides. For the convenience of shooting, the real time transmission is provided. 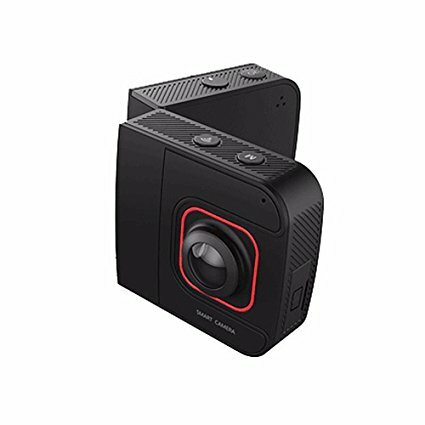 When connecting the camera to a smartphone or other mobile device, the gadget displays “live” image with everything happening around Seesii Professional Digital VR Camera 360 in the real time. It is always possible to correct the image by adjusting the white balance, contrast, brightness, and other settings. Dual Lens Video Resolution: 1080p at 30 fps. 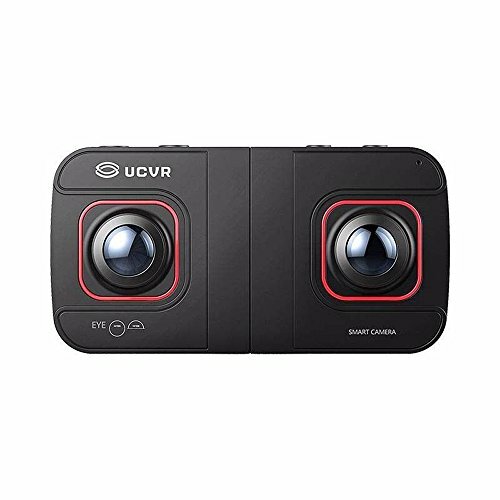 Seesii Professional Digital VR Camera 360 UCVR EYE is a great camera for those, who prefer to have a kit of several cameras in a single device. It won’t be difficult to share 4k or panoramic photos and videos with friends – it’s enough to upload content to the social networks via a special mobile application. During the holidays or everyday life, there are moments that you want to remember. Seesii Professional Digital VR Camera 360 UCVR EYE will help you to do that. The main difference between this camera on the others is an opportunity to use a single lens to shoot a 4K video or two lenses for panoramic photos and 360° video. Foldable frame design with a standard thread for tripod looks very stylish and easy to change patterns of shooting.